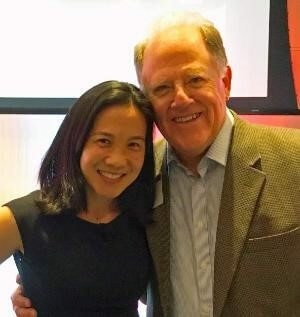 Grit, The Power of Passion and Perseverance is a seminal work by U Penn professor Angela Duckworth. Her research based thesis is that long term determination and passion are stronger predictors of success than IQ or other measures of innate talent. Among the implications: grit can be learned regardless of IQ or social context and setting high standards draws out high performance. The NY Times review of the book is a good summary. Check out HERE. Then score yourself on the Grit Scale.